At GE&PE ENERGY EFFICIENCY, we have the latest technology in energy efficiency. The purpose of a basic audit is to analyse the energy situation of the facilities and estimate the potential energy savings, through the replacement of equipment and modification of the habits of users. 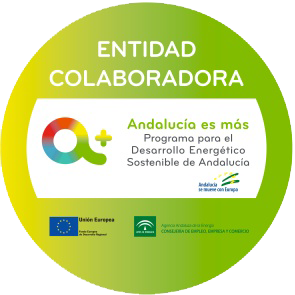 To do this, we make a visit to the facilities to gather the data necessary to prepare an action programme to improve Energy Efficiency, and then we analyse and evaluate all the information obtained. We compile a report describing the current status of the facilities, the improvements to be made and the estimated potential savings. The purpose of the energy audit is to monitor and verify the performance of the internal processes of transformation, distribution and energy consumption used in your organisation, defining the optimal solutions to attain Energy Efficiency. Report on findings on the energy status of your company in which the contracts for the electricity and other alternative energy supplies are analysed, together with the energy consumption record, inventory and condition of the facilities, real consumption needs, etc. Monitoring system: SMAC LC – 24H.